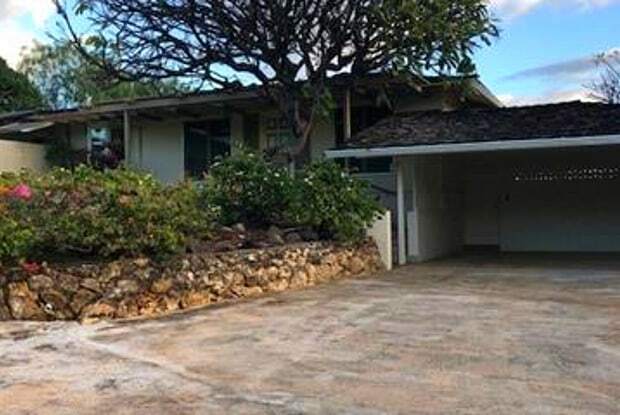 Pet-friendly, 4 bedroom, 3 bath rental opportunity in the Kahala-Diamond Head Area.This vintage home has over 3000sf of interior space and a 10,000sf lot size located in a quiet family neighborhood on the slopes of Diamond Head on Puu Panini Avenue. The home was constructed in 1952 and is in average condition, but the location is unbeatable. Around the corner from the Hawaii Film Studios. Close to all the shops and restaurants at Kahala Mall. Quick bike ride to the beaches and surfing at Diamond Head. 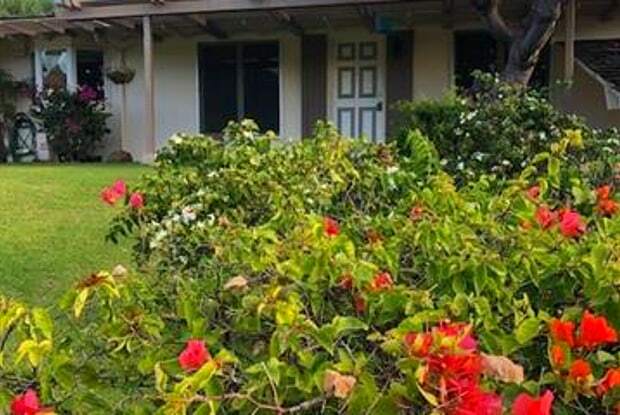 Walk out your front door and take a run along Kahala Avenue or hike into Diamond Head crater. Multiple large outdoor lanai areas and a 3-car carport. Have a question for 4320 Puu Panini Avenue?